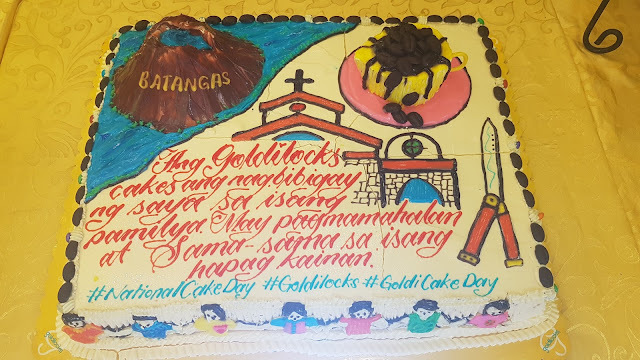 #CulturePH - Goldilocks Celebrates #NationalCakeDay! 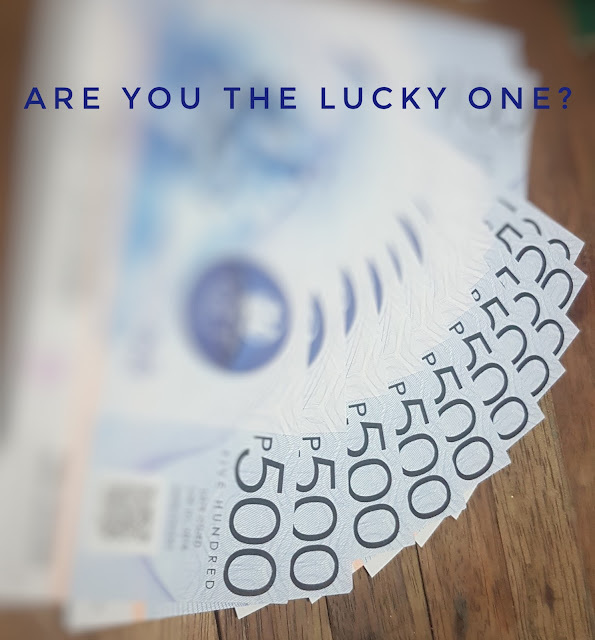 #CulturePH - Spend #SweetChristmas At Century City Mall In Makati! 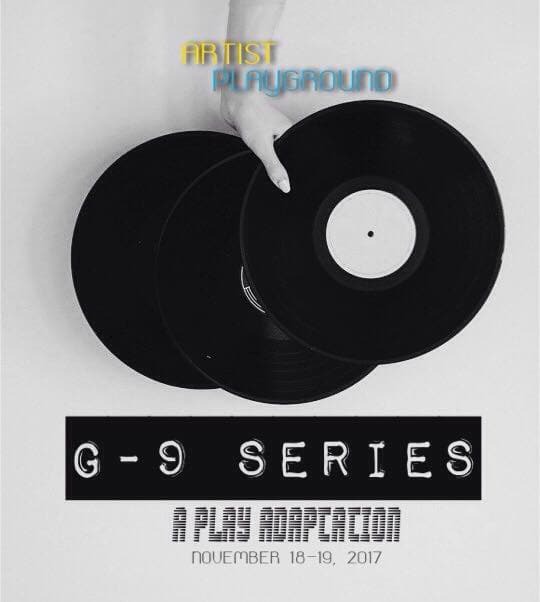 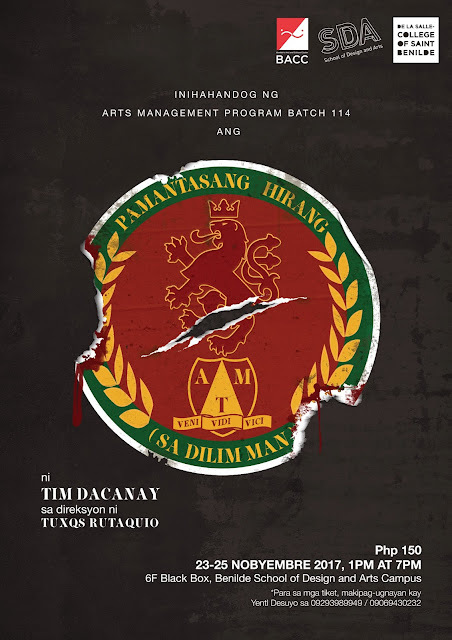 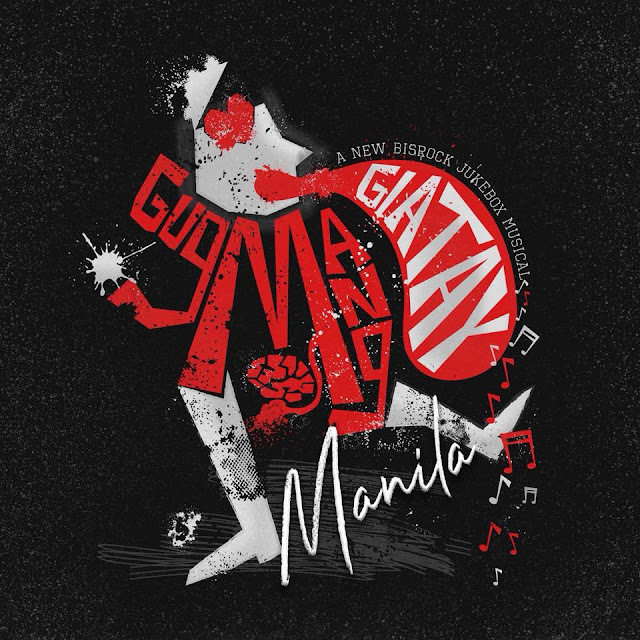 #TheaterPH - Gugmang Giatay Goes To Manila As Part Of BGC PassionFest! 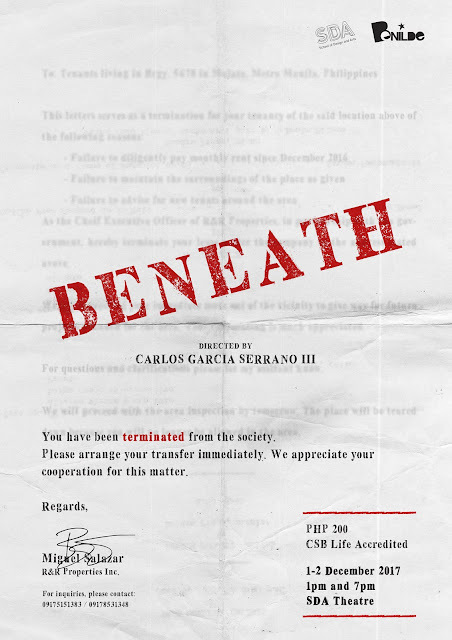 #TheaterPH - Explore Dances In A Thesis Production by Carlos G. Serrano III in BENEATH! 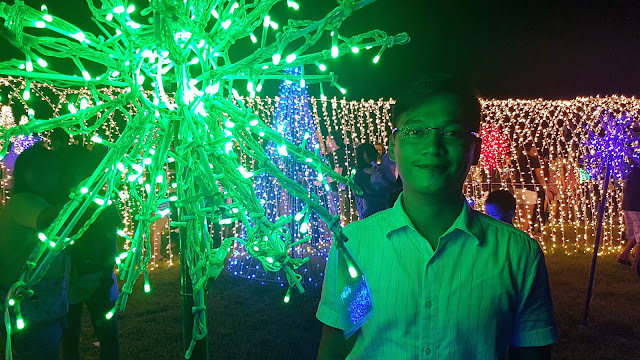 #CulturePH - Nuvali's Magical Field of Lights Gets Better This Year! 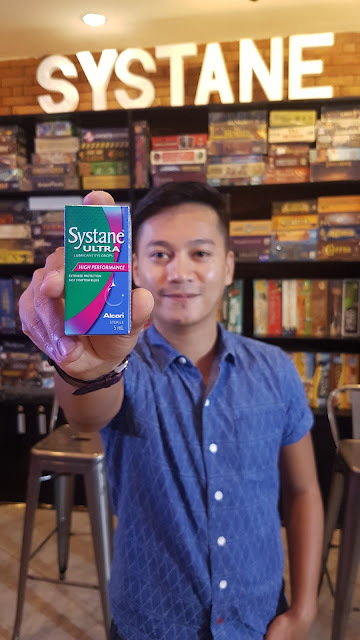 #CulturePH - Dry Eyes No More With Systane! 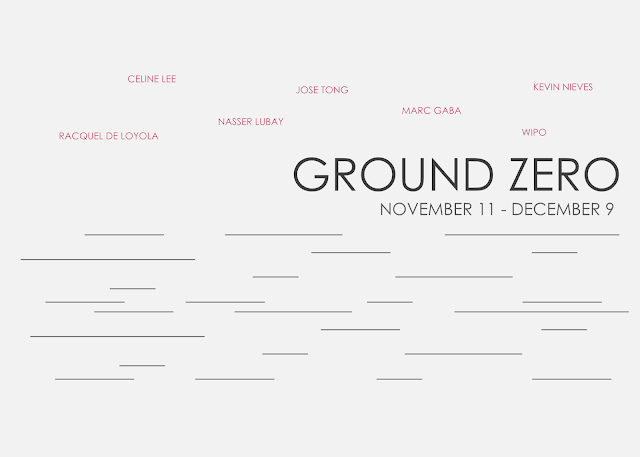 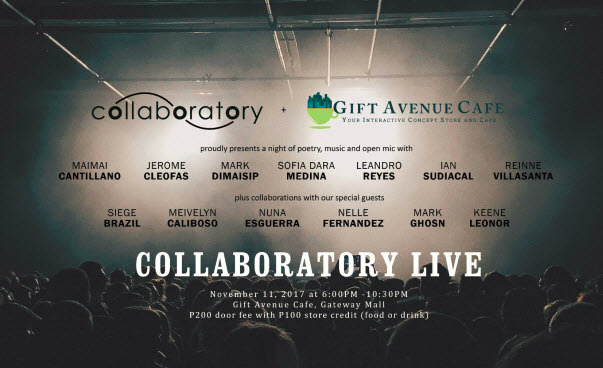 #ArtPH - Collaboratory.PH presents Collaboratory Live!